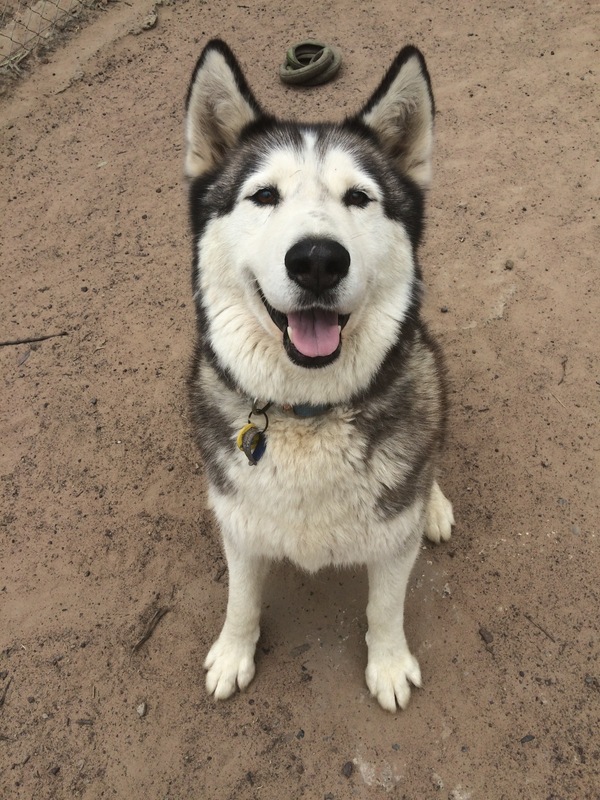 Alaskan Malamute Rehoming Aid Australia Inc. (AMRAA Inc.) is a small group of volunteers who assist with the rehoming of Alaskan Malamutes in need all over Australia. They also rescue, provide vet work, foster care and kennelling if necessary, and try to find the right family for the right dog. In addition they educate potential owners to the requirements of the breed as well as provide ongoing support to new owners.